We provide a full range of services including website design & hosting, search engine optimisation and social media management. With over a decade of experience our team can guarantee to maximise your online presence. Make your business stand out with a fully featured marketing campaign driven by top quality, eye-catching digital and print designs. We have the creative vision to boost your brand or product. 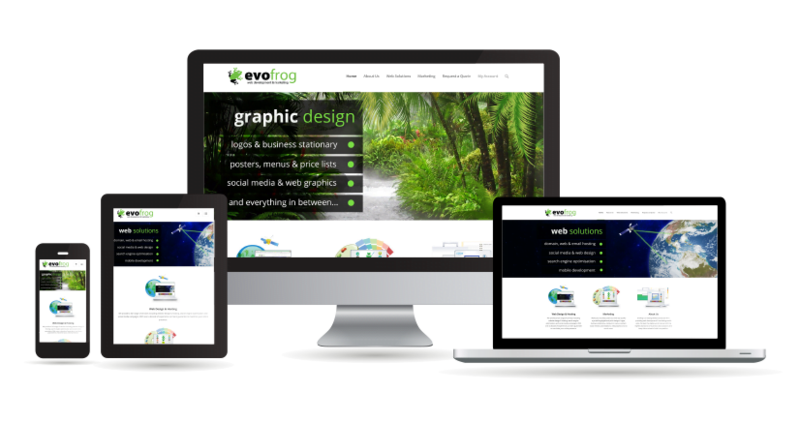 At Evofrog we make web development & marketing accessible for everyone. Our digital solutions make it possible for you manage your business effectively with one-point of contact for all of your online services. We take security seriously. 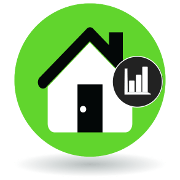 All systems are kept up-to-date and we use industry leading top level security and encryption standards. Your data is always safe and secure. Without affecting the power of our systems we have an environmental policy that regulates the effect of our activity upon the environment. We offer 1st class Belfast based support for all our services 24 hours a day, 365 days a year. 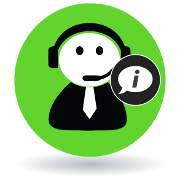 This ensures that there is always a team available on hand to help with any problems you may have. 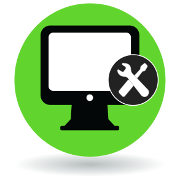 We guarantee that everything stays up and running online by providing robust active monitoring of our dedicated systems. “We are delighted with the quality services provided to us by Evofrog and have no hesitation in recommending their fantastic web design, print services and extremely knowledgeable marketing support. “Finding the right partner to help make our goal a reality was key. We wanted to change the way people dealt with road traffic accidents and we knew we needed to channel the power of the internet to achieve this goal. “Evofrog have been supporting PIPS through a transitional period revamping our art work and have been instrumental in transforming our website along with hosting our server.